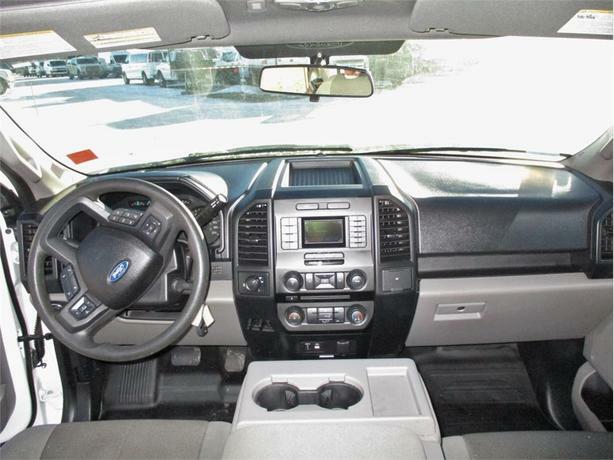 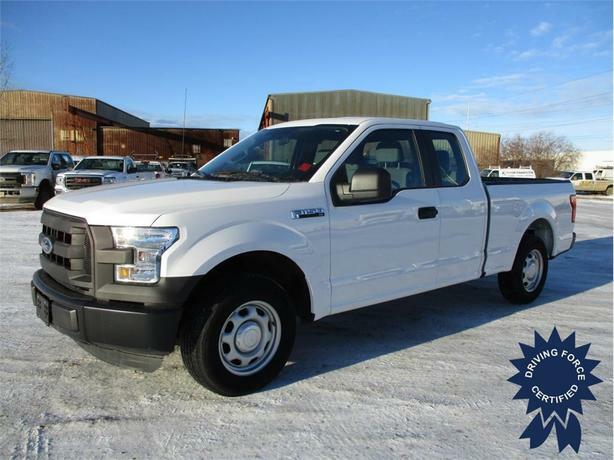 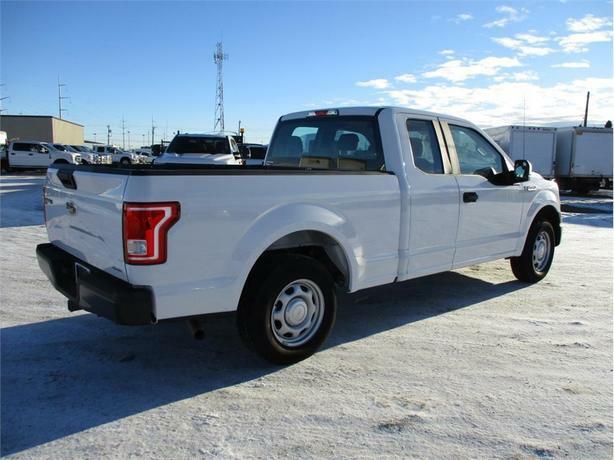 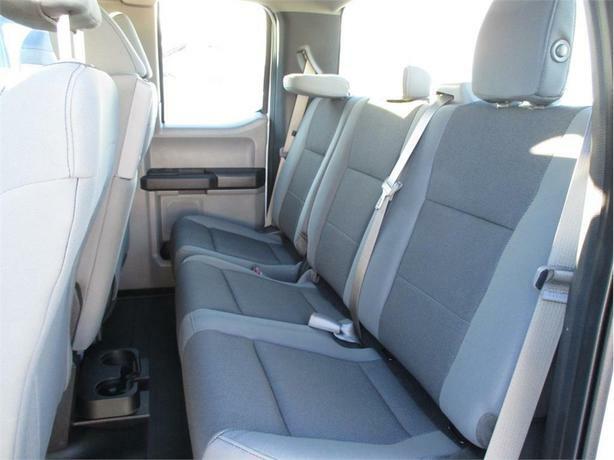 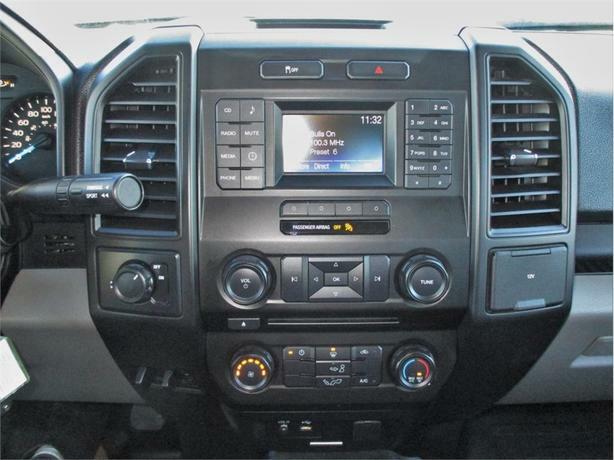 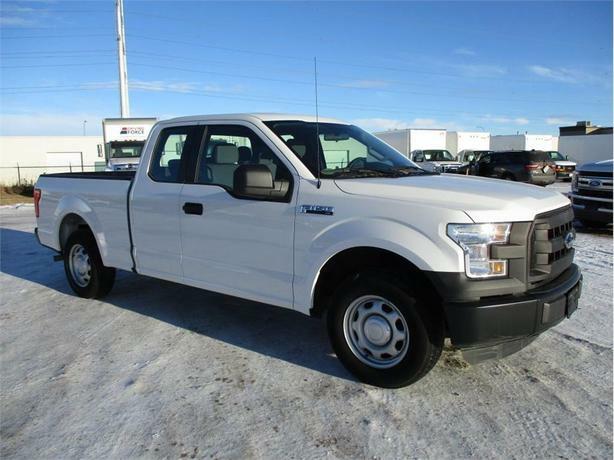 Ready to work, this 2015 Ford Supercab is loaded with features including seating for up to six passengers, Bluetooth, cloth seats, steel wheels, a 6-speed automatic transmission, power mirrors and air conditioning for your driving comfort. 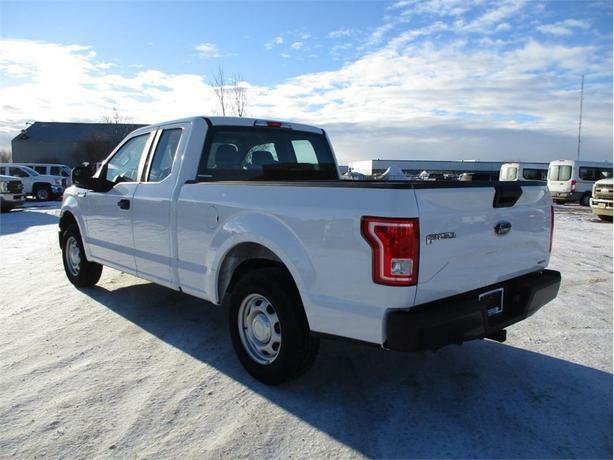 The base engine is a 3.5-liter V6 that generates 283 horsepower and 255 pound-feet of torque. 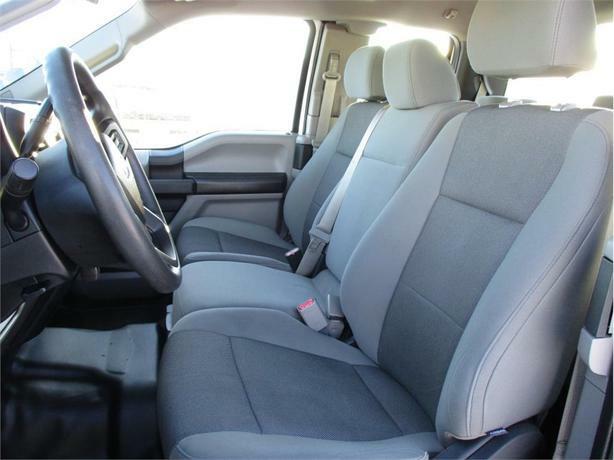 Request more information using our handy contact form or give us a call.